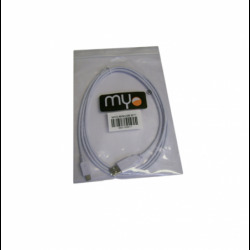 MYO-MINUSB a handy replacement for a lost cable, or a nice spare for the office. 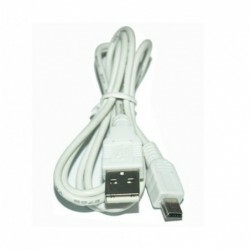 Just plug and play for many digital camera models, cellphones, MP3 players, PDAs and other mini-USB devices. 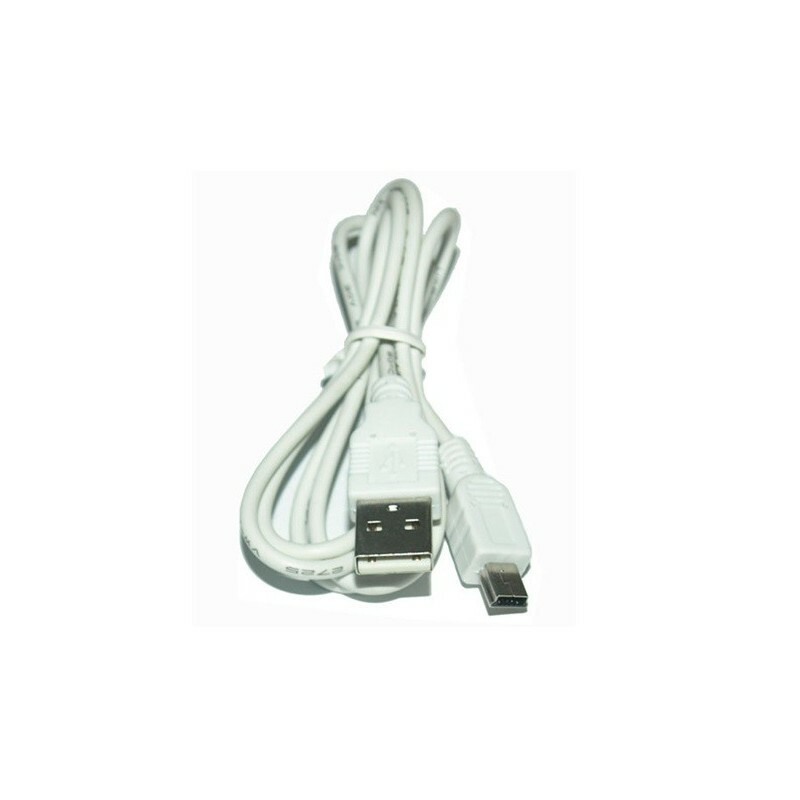 This cable provides a transfer rate up to 480 Mbps depending upon the peripheral's USB version, and is ideal for transferring pictures from your digital camera to your PC or Mac. Works for many cameras models from the major brands.